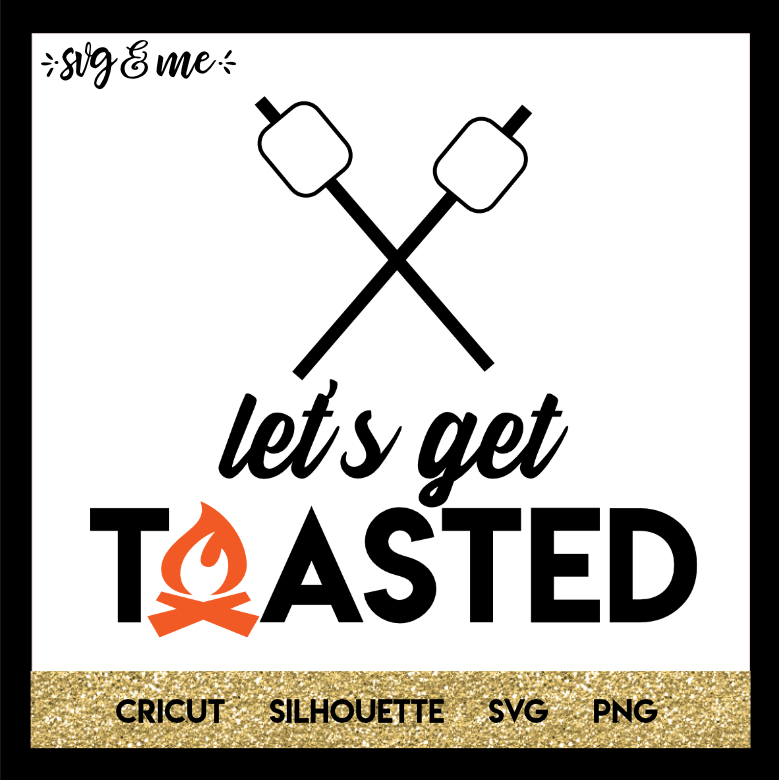 This free svg is perfect for the outdoors or camping enthusiast in your life. It is perfect to make beer koozies for your next camping trip or a sign for out by your fire pit at home. Files are compatible with Cricut and Silhouette cutting machines, but you don’t even need one to use it as a free printable.